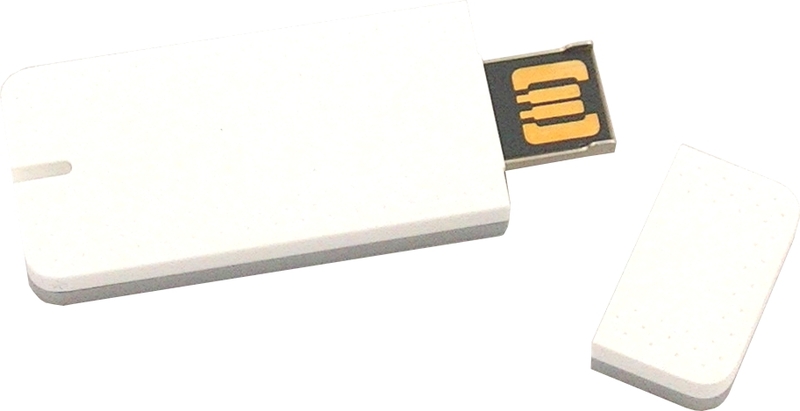 USB modem for Syrinx system to get remote alarms via SMS. SIM not included. USB modem to be connected to the Syrinx to get remote alarms via SMS. SIM not included. Syrinx systems allows to get out of limits, back into the limits and data loss alarms via email and via SMS. For email alarms Syrinx must be connected to the Internet. For SMS alarms a USB modem must be purchased.